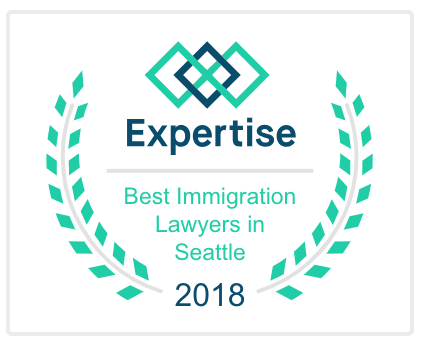 We are located in downtown Seattle and serve immigration clients from all over the world. We are dedicated to helping our clients and we structure our firm and our services to provide value to those we represent. We believe high quality work, efficient case processing and excellent client service provide the best results and client experiences. And, we work closely with our clients, providing each with the best strategies possible and those which are ultimately the most cost-effective and efficient. 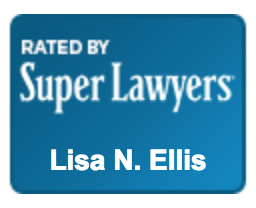 For more than the past decade, Lisa has been outside immigration counsel to one of the largest and most recognized non-profit organizations in the U.S. We focus on the needs of our clients and share the common goal of achieving favorable results.